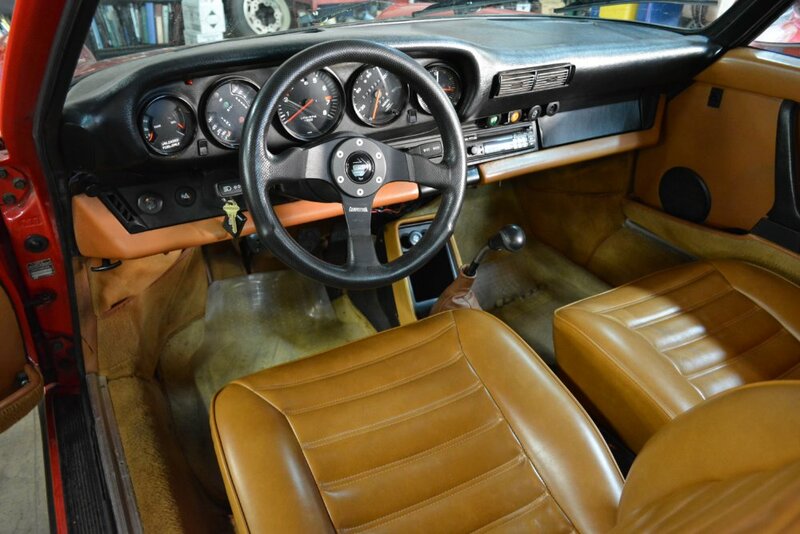 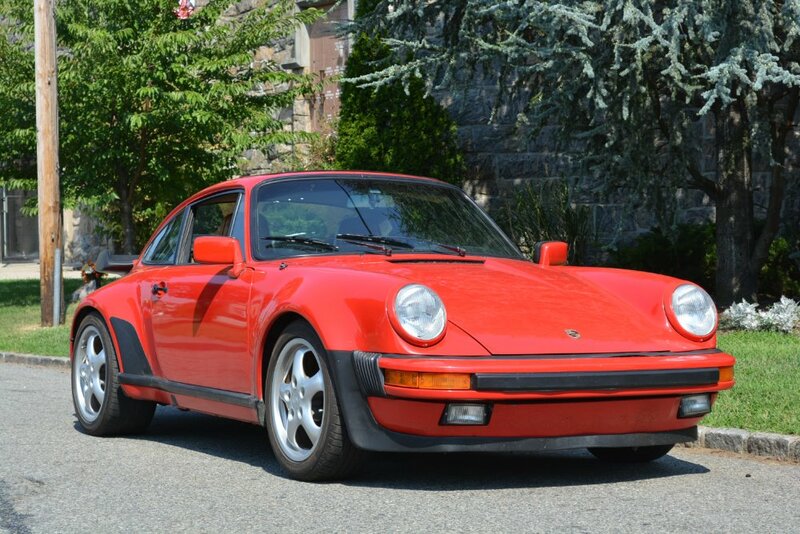 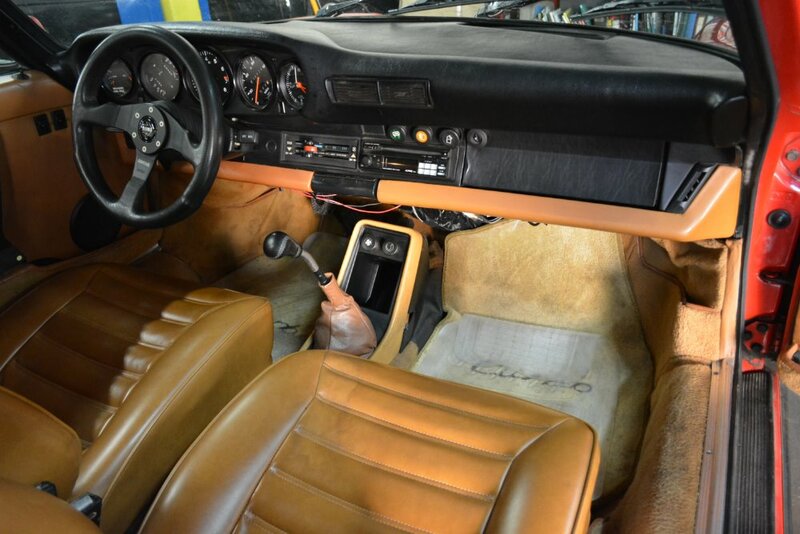 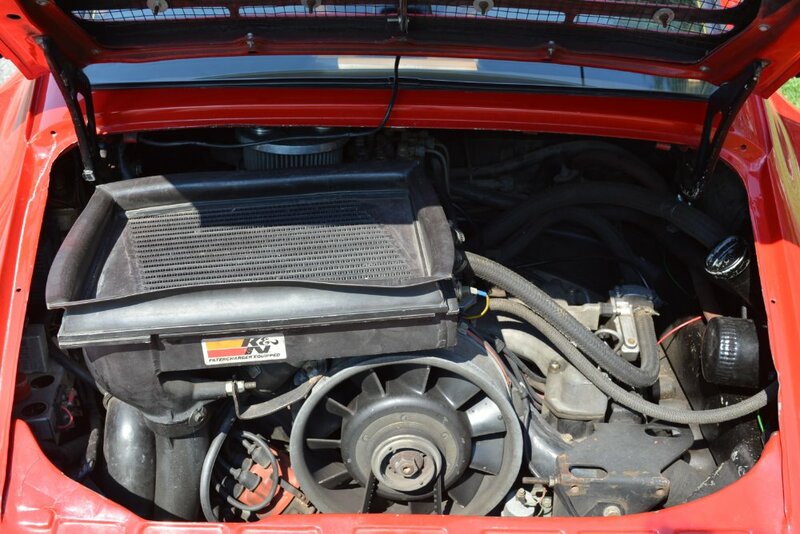 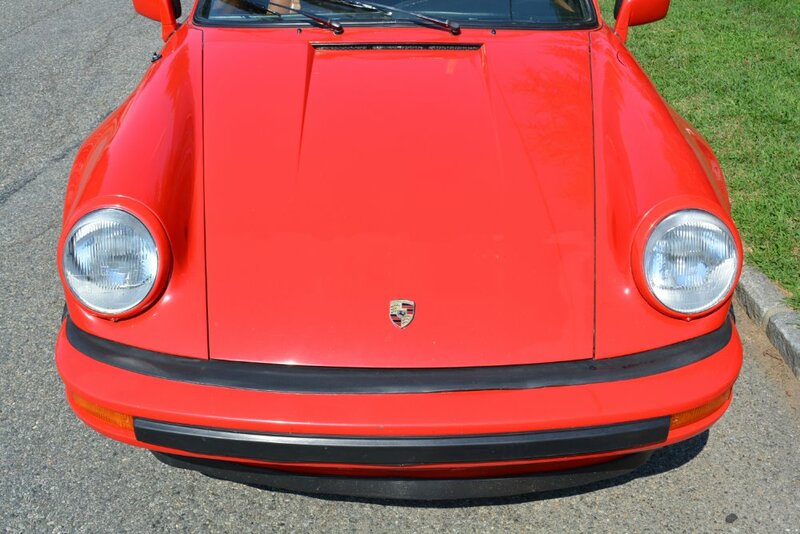 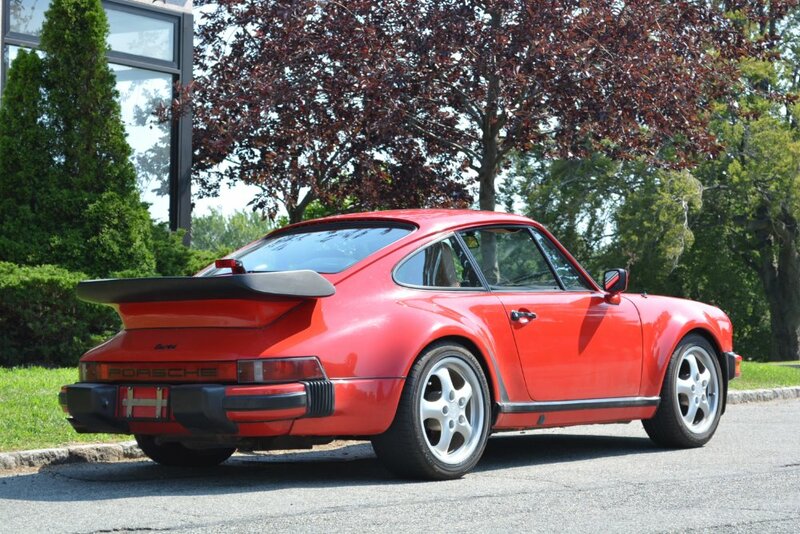 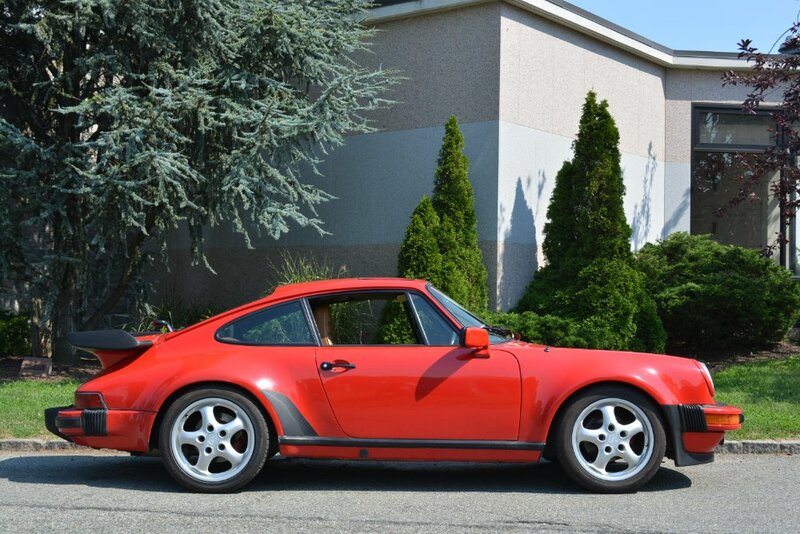 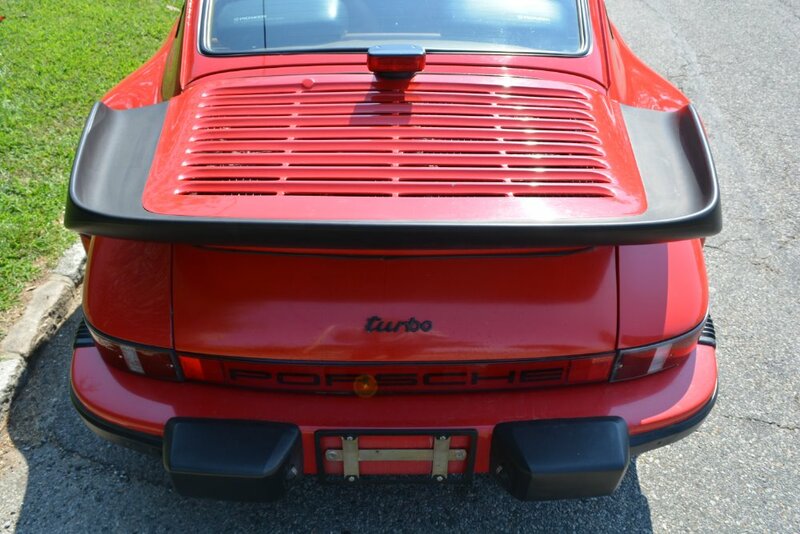 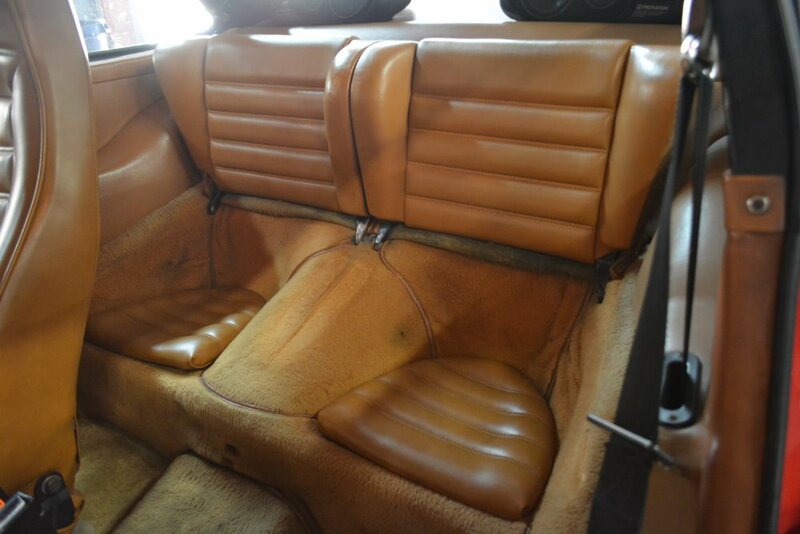 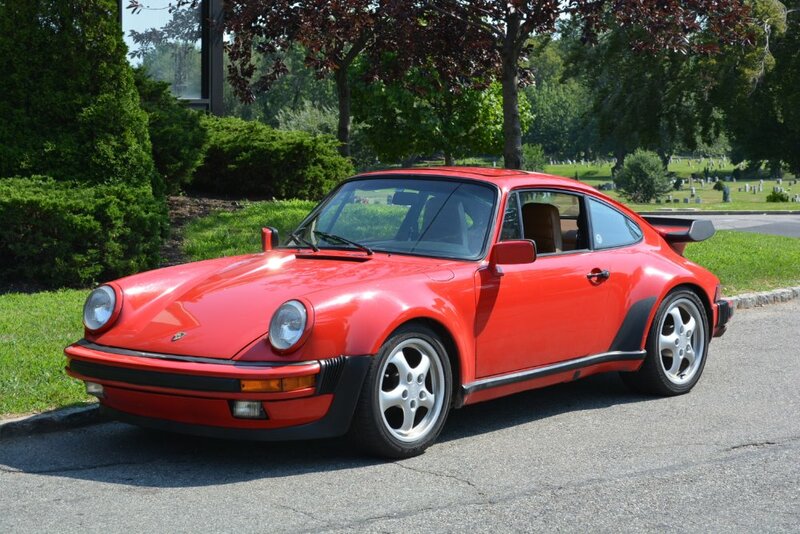 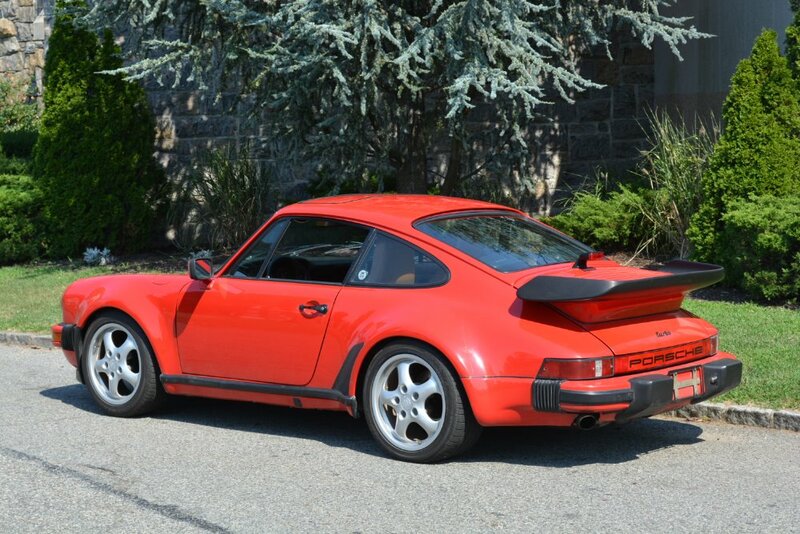 This 1976 Porsche 930 Turbo is an fantastic original car with just 79k miles. 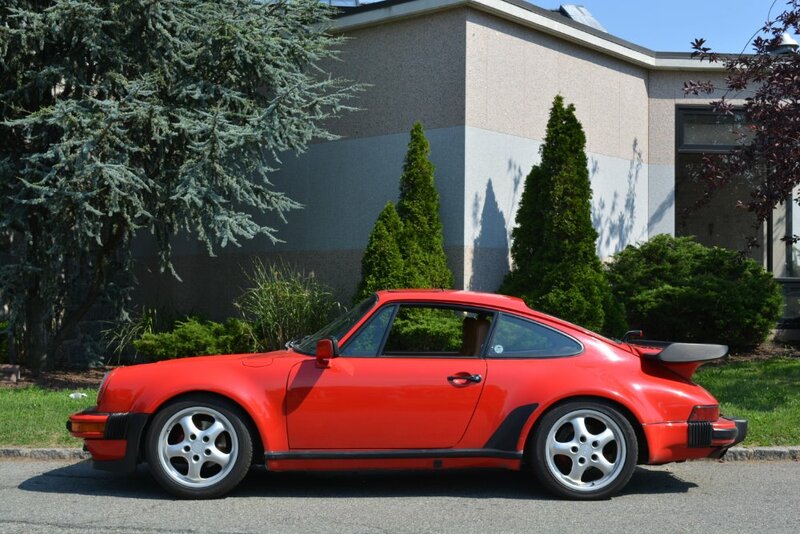 Red with tan interior. 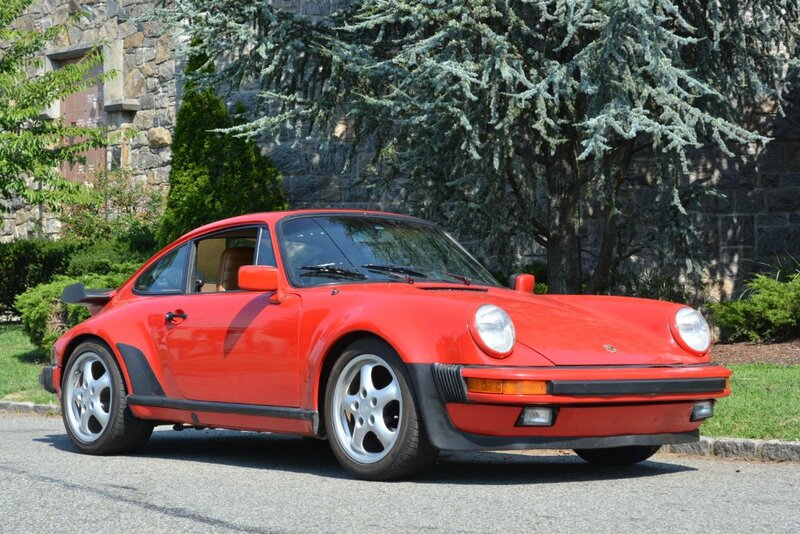 Comes with lots of records. 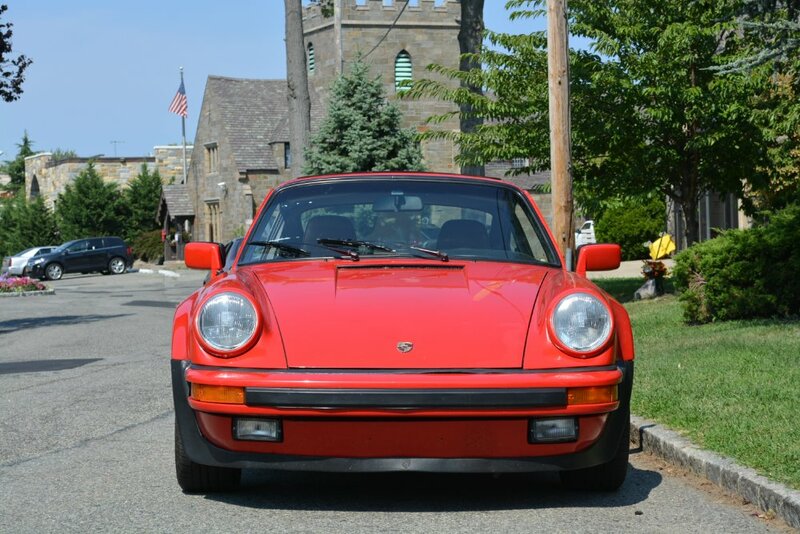 It runs and drives excellent and shows very well. 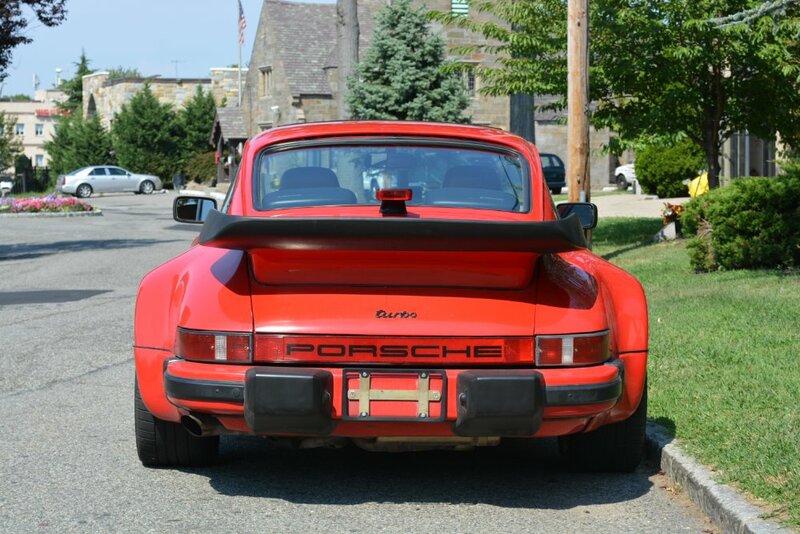 A very collectible investment.